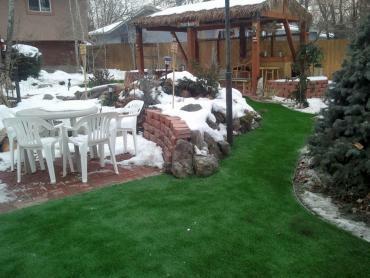 We at kewlee’s believe that installing Artificial Grass in the winter is the best time to do it! If you wait for the better weather to arrive your garden will be taken over by workman for several days. This can be very frustrating if you want to make the most of the better weather so surely it is more logical to have your garden out of action when you will not be wanting to use it yourself.